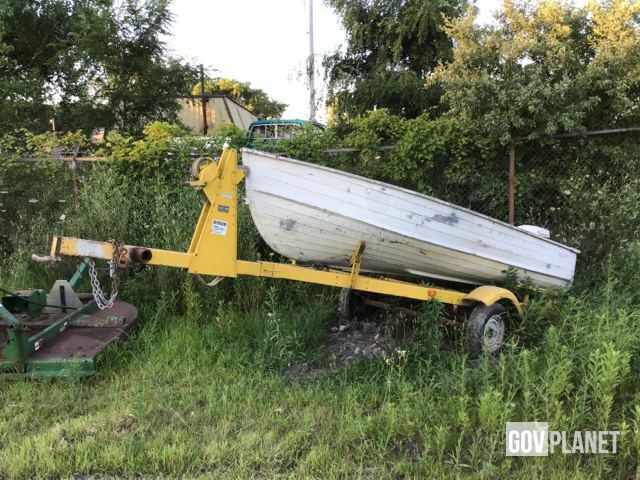 Buy and sell unused and used Boat Trailers at IronPlanet. 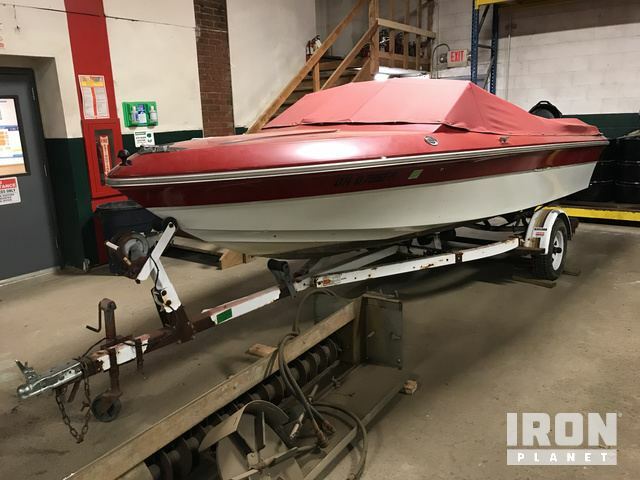 Whther looking to haul a boat or other amphibious watercraft, IronPlanet has the Boat Trailer to get your craft safely to the water. Boat Trailers typically feature a front-mounted winch that is used to secure the boat during transportation, as well as helping out with the loading and unloading process. Browse various Boat Trailers from top manufacturers including Float-On Boat Trailers and others. 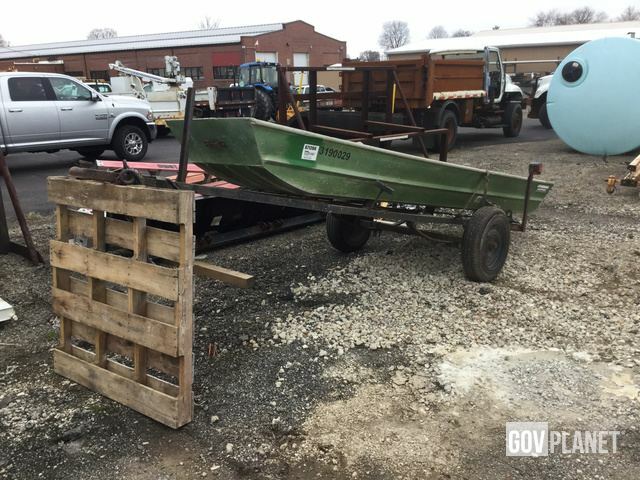 Find IronPlanet and Ritchie Bros. Auctioneers' current Boat Trailer inventory below, and see what Boat Trailers are for sale around you. 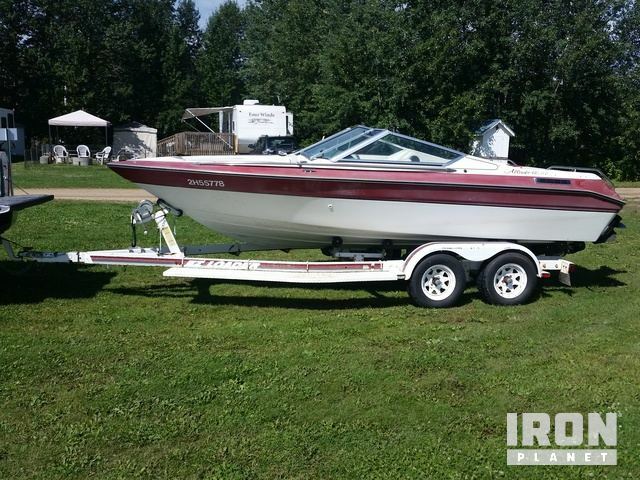 17’ Overall Length, MerCruiser Inboard, Bucket Seats, Windscreen, Aluminum Prop, Stereo, Storage Compartments, S/A Trailer, Ball Hitch.